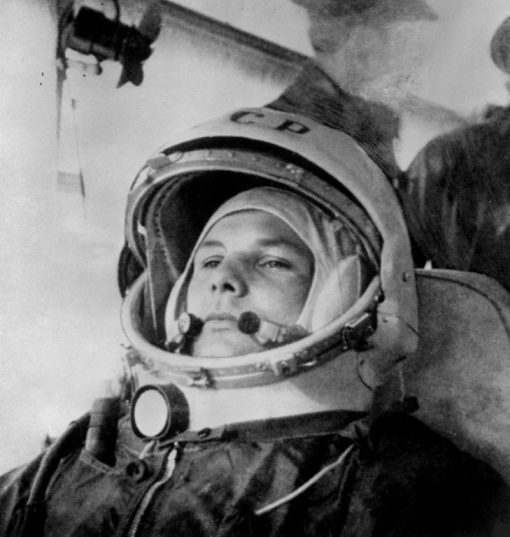 The first man in space, Russian Yury Gagarin, was killed in a mysterious plane crash a half-century ago, just seven years after his historic feat, a Soviet-era propaganda coup. 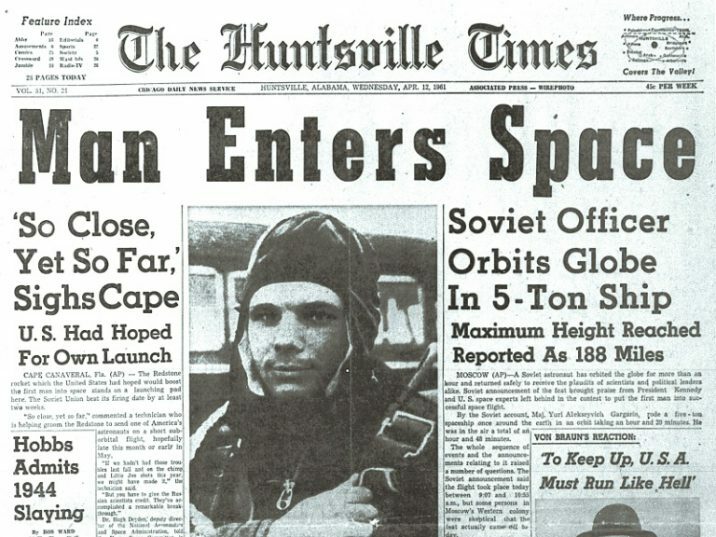 Gagarin’s 108-minute foray into space, which beat the United States’ own effort by three weeks, made him a Russian hero even after the fall of the Soviet Union in 1991. Here is a recap of his life, which ended on March 27, 1968. Gagarin was born on March 9, 1934, in the rural village of Klushino, about 200 kilometres (125 miles) west of Moscow, to parents who worked on a Soviet socialist-style collective farm. His schooling was interrupted by the 1941 Nazi invasion when the family’s home was requisitioned and they were forced to move into a mud hut. Passionate about planes from childhood, Gagarin joined a flying club at the age of 20 and later trained as a military fighter pilot. As a member of the Soviet air force, Gagarin volunteered in 1959 with 19 others to train to fly what was called a “new type of apparatus”. The group was whittled down to six, including Gagarin. In April 1961 he was picked for the first manned mission to space, an announcement made just days before the flight. By then Gagarin was aged 27 and married to a nurse with whom he had two daughters. On April 12 at 9:07 am Moscow time, Gagarin uttered the famous words “Poyekhali!” — translated as “Let’s go!” or “We’re off!” — as his spacecraft blasted off and took him into orbit. After a flight of 108 minutes that included a single orbit of the Earth, Gagarin landed by parachute, the first man ever to have crossed the frontier with outer space. Two days later he received a hero’s welcome in Moscow. Thousands took to streets decked with flowers and posters as he was paraded in an open top car. The Soviet regime sent the space hero on “missions of peace” and he met world leaders such as Britain’s Queen Elizabeth II and Cuba’s Fidel Castro. But he had become too precious a symbol to risk on any other dangerous missions and his career as a cosmonaut or pilot was halted. Television footage from a few years after his space flight showed he had put on weight and appeared out of condition. Soviet general Nikolai Kamanin, head of cosmonaut training at the time, wrote in diaries published in 1995 that Gagarin had spent a lot of time at receptions. “Everyone wanted to drink with Gagarin ‘for friendship’, ‘for love’ and for a thousand other reasons, and to drink to the bottom of the glass,” he said. Gagarin had to beg the authorities to lift his flight ban and in 1968 he was eventually allowed to return to flying, retraining as a jet pilot. On a training mission on March 27, 1968, his MiG fighter plane entered a high-speed spin and crashed into the ground. Gagarin and his instructor were killed. The circumstances were unclear and the accident was hushed up for days. The investigation became a state secret, leading to various conspiracy theories. Documents declassified 50 years later say the most likely cause was a sharp manoeuvre to avoid a weather balloon. Questions remain, nonetheless. 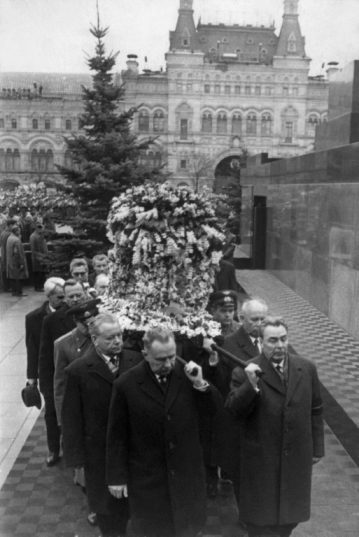 Tens of thousands attended Gagarin’s state funeral three days after the crash. But the space pioneer has become immortal, living on in statues, images and film, as well as buildings and sites named in his honour, including a launchpad at the Baikonur cosmodrome in Kazakhstan and a crater on the moon.